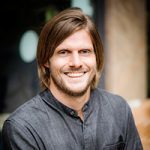 For the last two weeks, I have solely focused on trail running and completely removed the road running from my training routine. The feeling it gives to be out in the forest/jungle and just be running for because you like running is something else. I have a tendency of forgetting why I run, when I run the on road, having almost all focus on shaving off seconds from my average pace and completing the runs in lesser and lesser time. That’s not the reason I run. I have found that reason on the trails. It helps a lot now also that I have a new companion to bring with me as well. The dog (Cola) is really getting better and better at running her self, and I am astonished how quickly she adapts to the new environments. Today she even went in with the paws to a pond when my wife and I were cooling off our feets close to Wo Kau Tang village. Time is not that important anymore, not in the sense of average pace or how fast I run. I now feel that the time I am being out running is the important part, regardless of the distance. And to be honest, running trail compared to the road is a totally different beast. So have I completely stop lifting weights in the gyms as well you ask? The answer is no. I am still experimenting with an upper body routine that hits all the muscle in a way that feels good and takes less than an hour to complete. I am pretty close and I promise that I will post it in the workout section when it’s finished. In these two weeks, I also completed my first trail race. 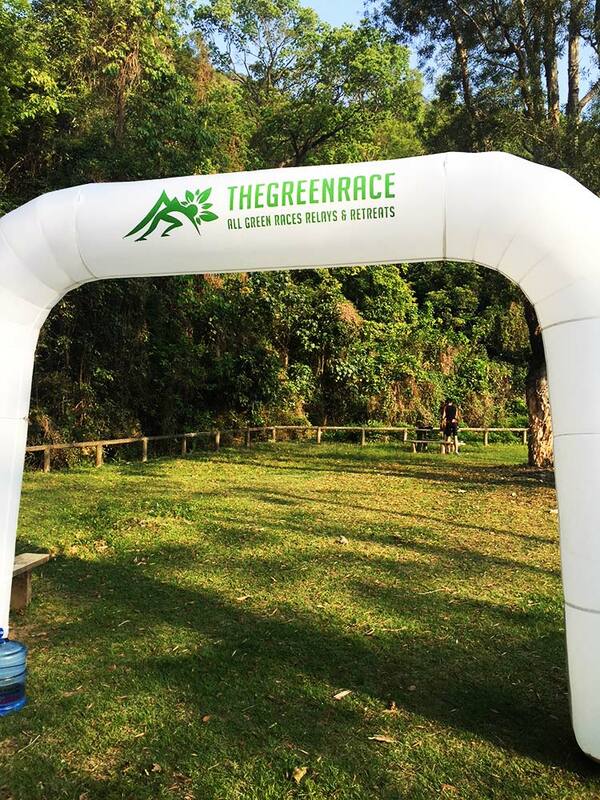 The Green Race 18K. I was supposed to run as a duo team with my wife but she came down with the flu and insisted on me running so I change my entrance to solo. The race started with a monstrosity of a climb almost vertical to the peak of the mountain towering 648 meters above the Tai Po area here in Hong Kong. Once I had caught my breath I was able to soak in the beautiful view from the mountain ridge as I continued along the peaks before entering the forest. After the last descent from the mountain, there was some road running to be taken care of before entering and crossing the finish line. It was a really good feeling crossing the finish line. A feeling of accomplishment of sorts. The next race for us is a district race here in Hong Kong where you run in the city trying to locate different spots where you are supposed to do different challenges. The more challenges you complete, the better. You have a certain amount of time at your disposal, that will be great fun. 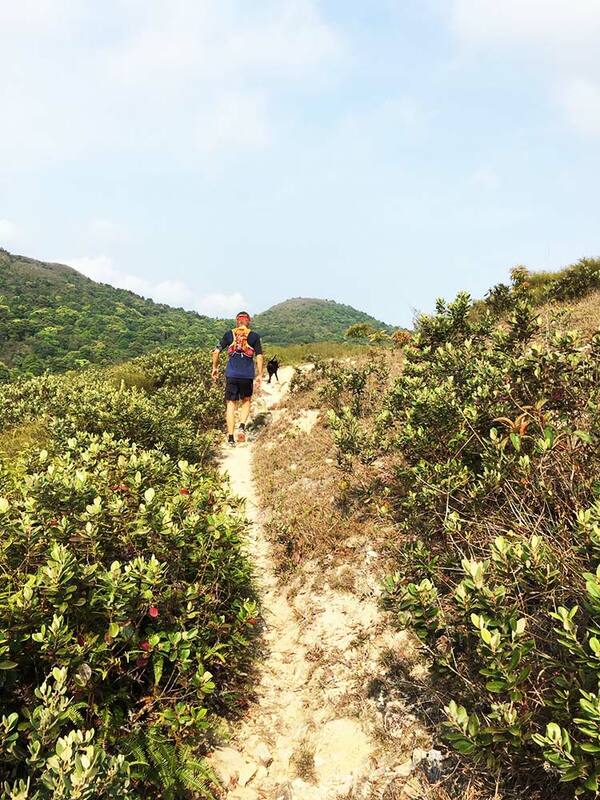 After that, there is another trail race in May in the Shek O country park. I will be sure to let you know how it goes when the races are completed.